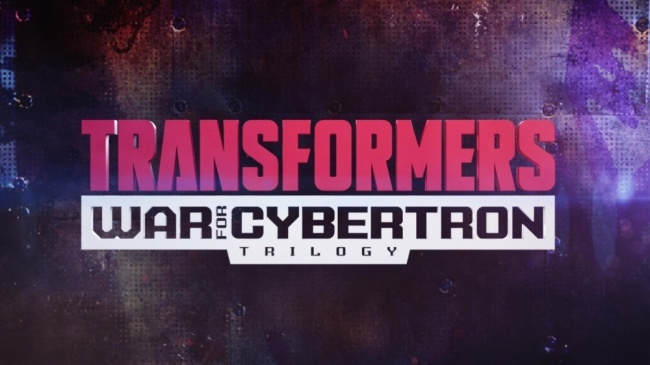 The Transformers will get an origin story in an animated series from Netflix. 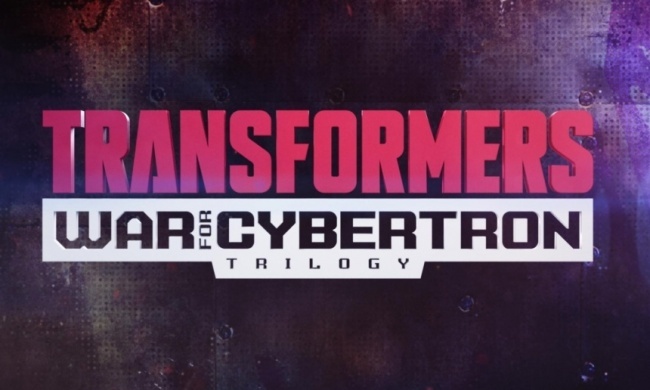 The streaming giant is partnering with Hasbro and Rooster Teeth on Transformers: War for Cybertron, a series that will debut in 2020 reports Variety. The series comes from animation studio Polygon Pictures. FJ DeSanto (Transformers: Titans Return, Transformers: Power of the Primes) will serve as showrunner, and George Krstic (Megas XLR), Gavin Hignight (Transformers: Cyberverse) and Brandon Easton (Agent Carter, Transformers: Rescue Bots) will be among the writers. The team behind the series promises a different animation style than other cartoon outings for the robots in disguise. Rooster Teeth, which is under the WarnerMedia umbrella (see “Crunchyroll, Rooster Teeth Now Part of WarnerMedia”), is the studio behind the hit RWBY animated series (see “'RWBY' Comics Coming in 2019”). IDW Publishing releases comics based on the Transformers franchis and will be launching a new biweekly series from Brian Ruckley, with art by Angel Hernandez and Ron Joseph, in March (see “'Transformers' Comic Relaunch in March”).